At Cheap Tyres Auckland, We target to provide you with new and used car tyres at affordable prices. You will experience a countrywide excellence, quality used car tyres and rims at a discount price. When it comes to safety and the lifespan of your car tyres, it is important to consider the correct wheel balancing. We provide excellent fitting & balancing services. This even helps in increasing your vehicle’s fuel efficiency. 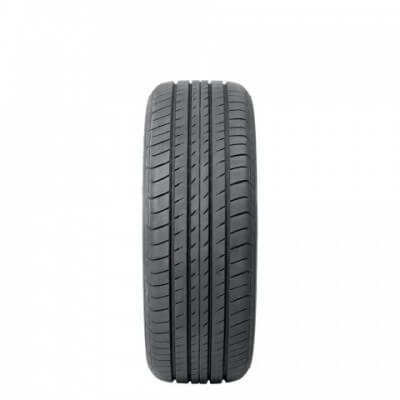 You can buy cheap tyres of all popular brands at cheap tyres Auckland. To get free consultation contact us free on 0223432548. We only hire professionals to have the job done professionally. No appointments needed. Drive thru service. 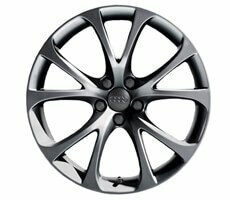 If you wish to make you vehicle look better then we have rims available new and used. 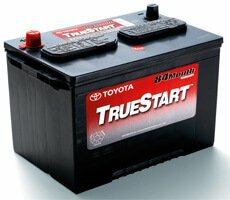 We have used car batteries starting from only $35. 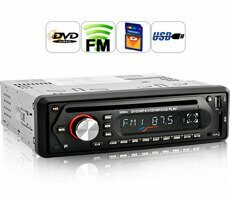 Used car multimedia players starting from only $40. We have used factory alloy wheels from only $200 a set. Make your car look good with spending no more than $350 p/set for used aftermarket wheels. 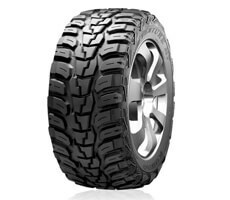 Immaculate condition used 4WD tyres only from $70ea. 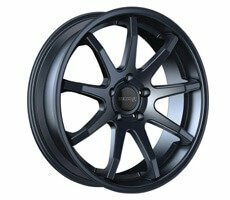 How do i get the right tyre for my car? At Cheap Tyres Auckland, we make life easy for our customers. You won’t have to do anything further than just driving your vehicle to our Tyre Centre. 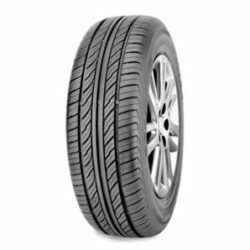 Our experts will have a look at all the tyres on your vehicle and offer you an affordable price for which ever needs replacing. At Cheap tyres Auckland, we will replace your car tyre while you finish a coffee. All our machines are brand new and we will make sure that your wheels are nicely fitted and balanced so that your next journey will be at the safest point. At Cheap tyres Auckland, we accept cash, efpos, credit card, bank transfer (confirmation needed). Cheap Tyres Auckland is located at 12 Saleyards Road, Otahuhu, Auckland. 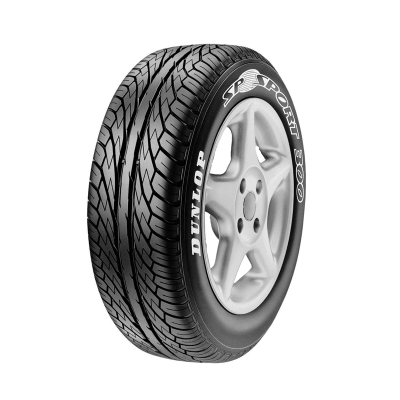 To get directions click the homepage and click get directions..
How to find your car Tyre size?